More than 300 000 women die of cervical cancer every year, proving that this deadly form of cancer is one of the greatest threats to women’s health. According to World Health Organization, one woman is diagnosed with cervical cancer every minute. 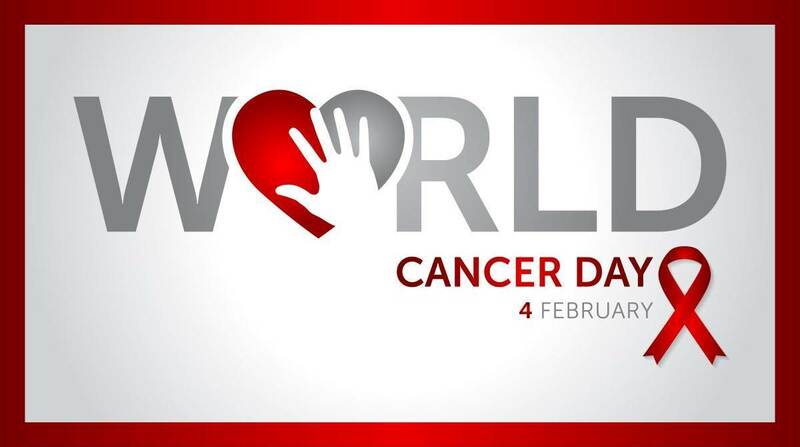 On 4 February, which is World Cancer Day, WHO has given a clarion call to people across the world to eliminate cervical cancer. There is a lot of focus on cervical cancer elimination because it is achievable. Cervical cancer can be prevented with early diagnosis access to life-saving treatment. Studies have shown, say WHO, that prevention and early treatment of cervical cancer are highly cost-effective too. According to WHO data, nine in 10 women who die from cervical cancer are in poor countries. “Current disparity in survival from cervical cancer, which varies between 33-77%, is unacceptable and can be minimised,” it says. Cervical cancer is one of the most curable forms of cancer, if detected early and managed effectively. HPV vaccination and screening of the cervix with follow-on treatment of early changes before cancer appears are sure-shot ways of reducing new diagnoses. “Currently, most women diagnosed with cervical cancer are diagnosed with advanced cancers, where opportunity for cure is small. This compounded by lack of access to life-saving treatment in settings where the burden and need is highest,” says WHO. The challenge for WHO is ensure all girls globally are vaccinated against HPV and every woman over 30 is screened and treated for pre-cancerous lesions. “All of these services must be embedded in strong health systems aimed at delivering universal health coverage, says WHO. In several high-income countries, cervical cancer is becoming a thing of the past, says WHO, adding it is time now for global elimination.